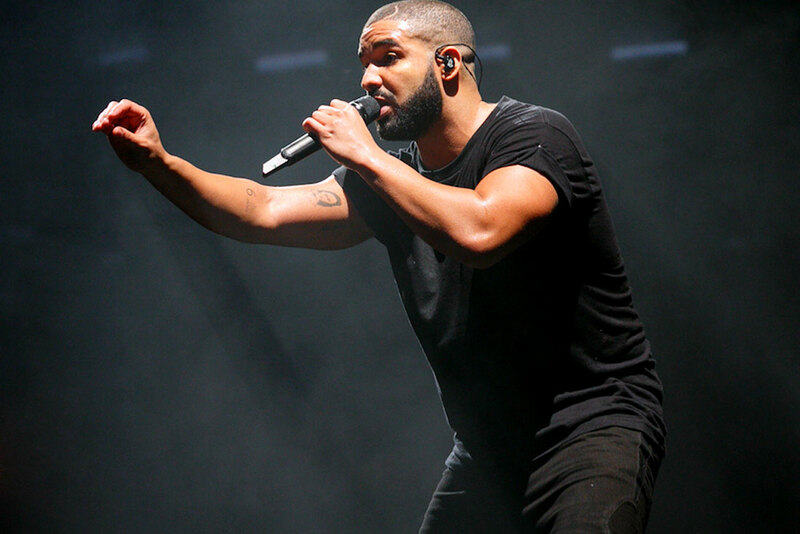 Drake had another stellar year, with his name perpetually in the headlines. The Canadian rapper started the year off with a bang -- dropping his hit surprise mixtape If You’re Reading This It’s Too Late in February. The album spawned multiple #1 hits, and had 14 songs on the Billboard 100 simultaneously. Additionally, Drizzy was featured on a slew of songs with the likes of Big Sean (“Blessings”), The Game (“100”) and Beyoncé (“Can I”). Drake was also tapped to host a radio show on Beats 1 Radio, a part of Apple Music’s debut streaming service. Entitled OVO Sound Radio, the show continues to deliver exclusive singles from a range of artists, propelling relatively unknown names into the spotlight. OVO Sound Radio also served as a platform to debut Drake’s own music, and amid the Meek Mill beef saw the release of “Back To Back,” “Right Hand” and “Hotline Bling.” Drake also put out a collaborative album with Future, entitled What A Time To Be Alive. To top off the year, he was nominated for several GRAMMY awards -- for Best Rap Album (IYRTITL), Best Rap Performance (“Back To Back”), Best Rap Song (“Energy) and Best Rap Collaboration (“Only”). Aside from headlining Coachella, Drake also continued his annual OVO Fest. His upcoming album Views From The 6 should be dropping this year, so we’re not even done with this list of accolades yet. Drake’s October’s Very Own imprint also had a strong year with its ongoing affiliation to the NBA’s Toronto Raptors (of which Drake is the global ambassador), as well as apparel and accessories collections that manage to sell out instantly. The brand also released a collaborative Air Jordan 10, which became one of the most hotly-anticipated drops of the year with one of the most expensive resale price tags. Aside from music and apparel, Drake also opened his own restaurant called “Fring’s” with famed chef Susur Lee in Toronto.